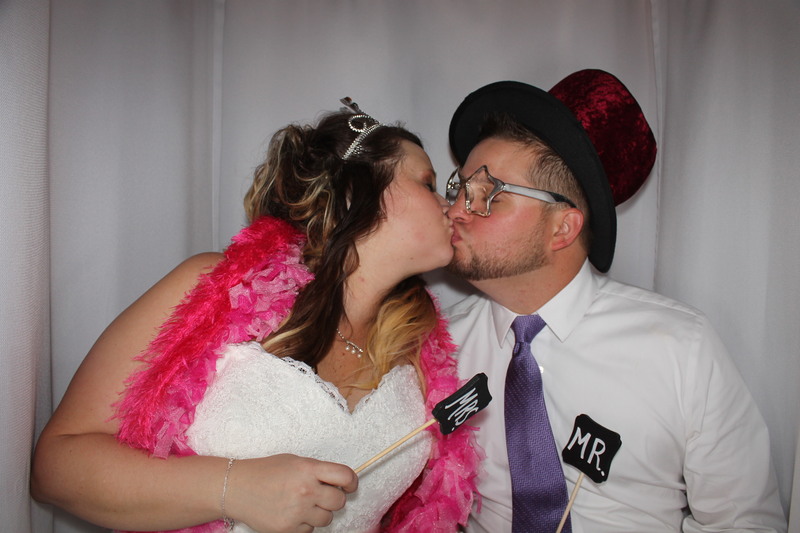 Nikki and Ryan celebrated their Fun Wedding at the Ramada Waterfront Hotel in Sarasota and Venice Photo Booth was invited. 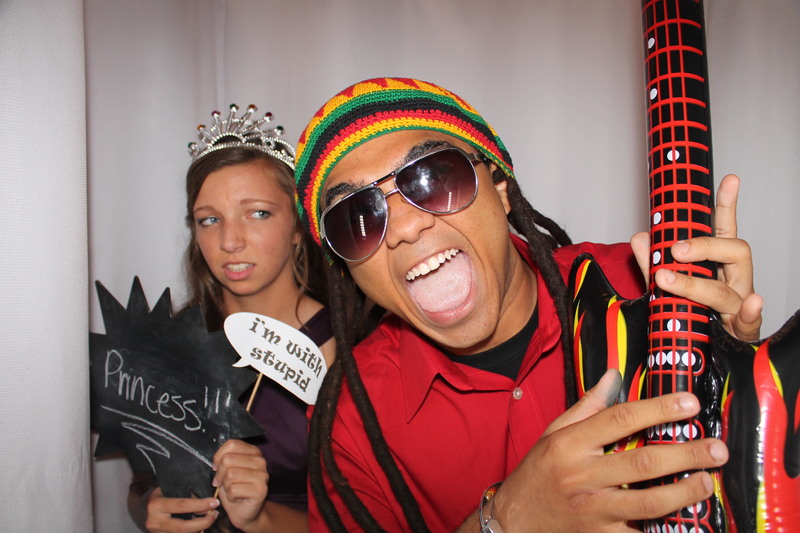 CLICK HERE to download all high resolution images from the Photo Booth. 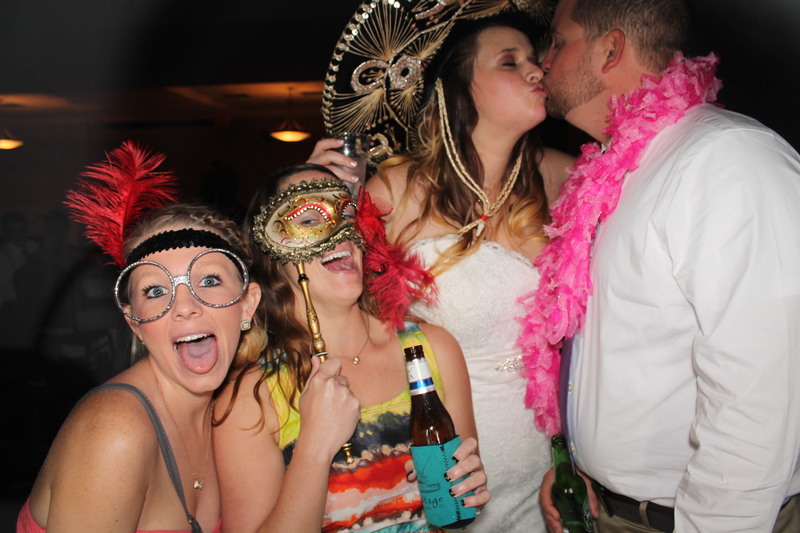 Like our facebook page and see our favorite shots from last night!